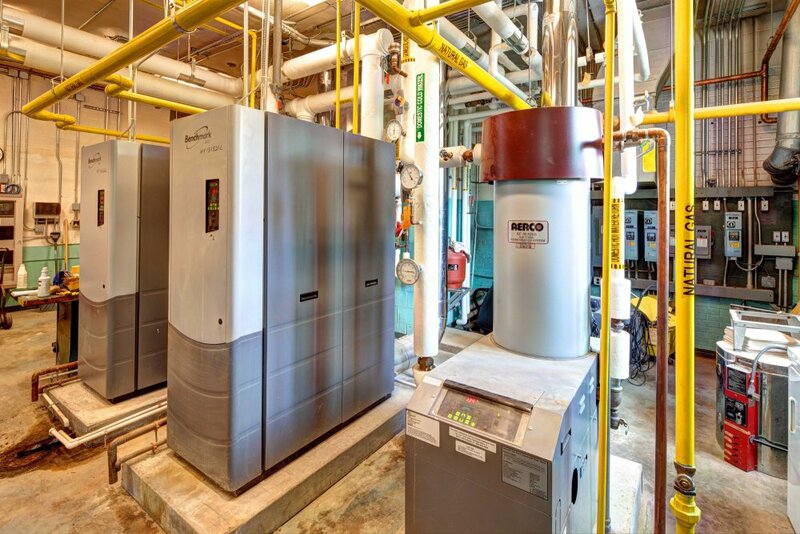 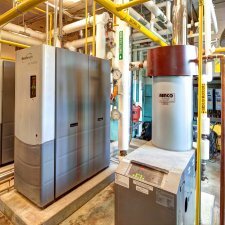 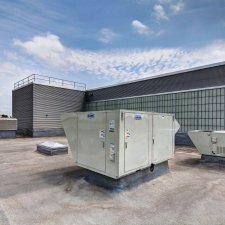 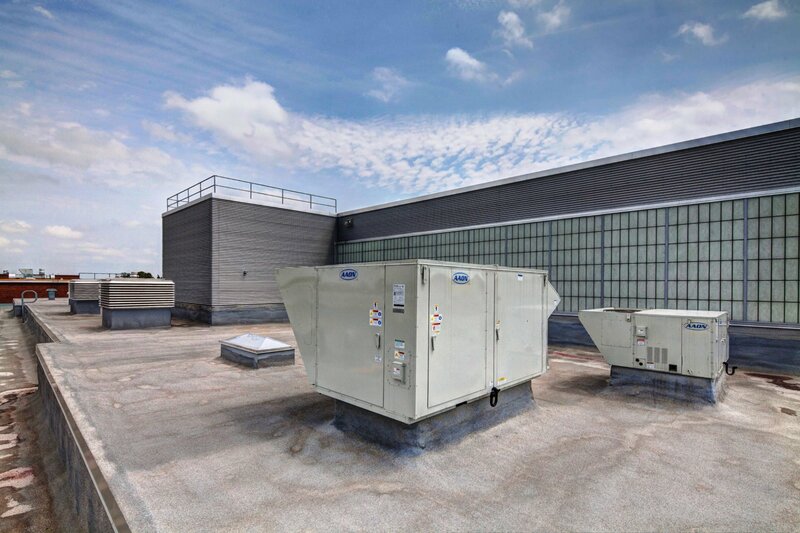 Major renovations to three schools which included heating system conversions from steam to hot water, and replacement of inefficient boiler plants with new energy efficient condensing boilers. 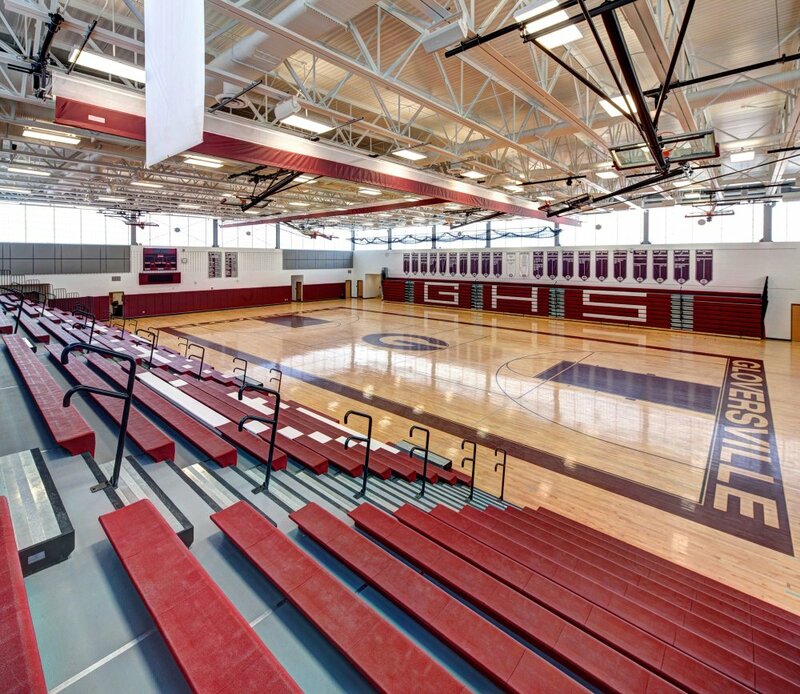 Demolition of existing gymnasiums and construction of new athletic facilities within existing footprint. 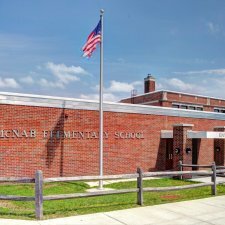 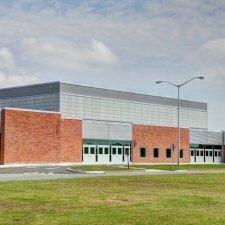 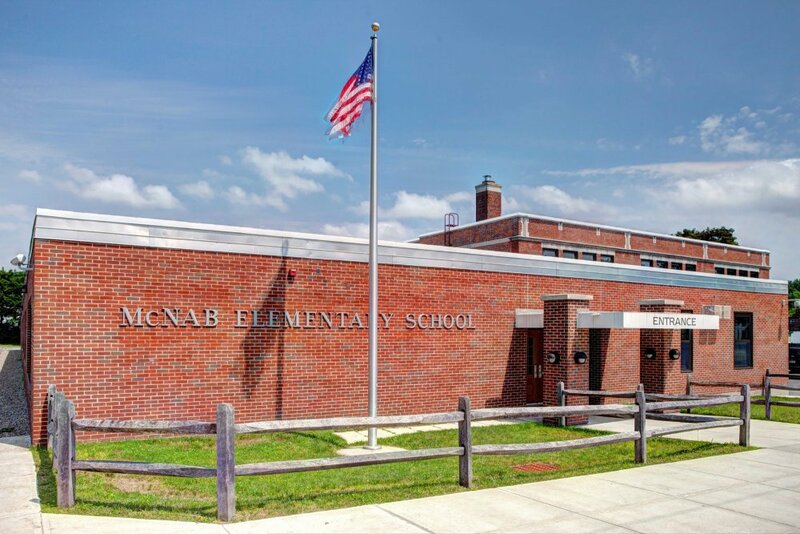 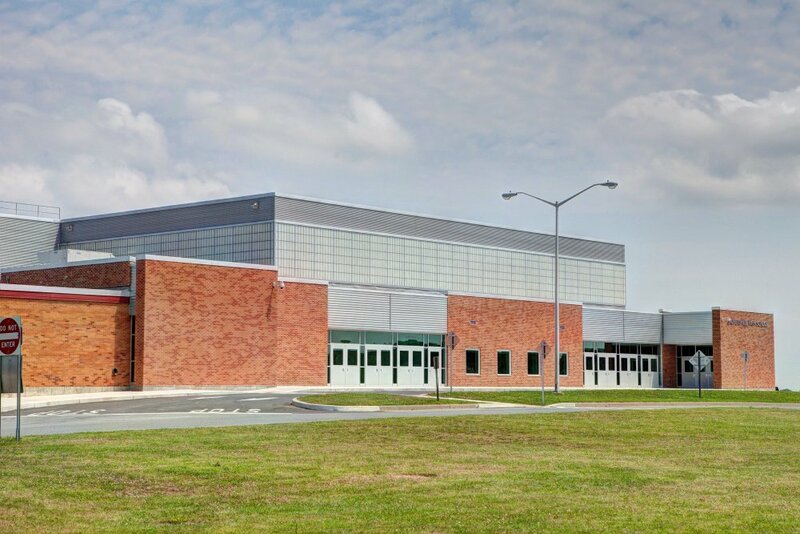 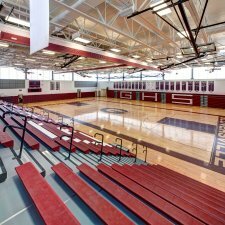 Designing the HVAC, plumbing and electrical systems to allow the renovation to occur in two summer construction periods while maintaining use of the building suring the school year.